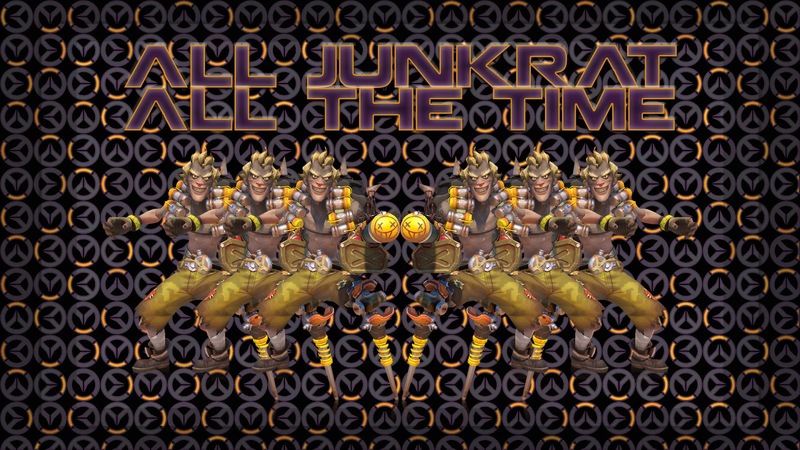 Robust Enigma: All Junkrat All The Time! This is what happens when Zutara and I carry influence over a group of goobers. How did this even work? !